Unlike GAF asphalt shingles, EUROSHIELD® roofing options are not well-known, but they’re worth your consideration. Impressing builders and wowing homeowners since 1999, they continue to change the way the world thinks about rubber roofs with their beauty, durability and sustainability. The EUROSHIELD rubber roof selection is a collection of some of the best, most affordable substitutes to traditional materials. They bear a striking resemblance to genuine slate shingles and wood shakes by masterfully mimicking the profiles, textures and colors of the original. They are nearly indistinguishable from the original. Although wood shake and slate alternatives usually lack the inherent durability to remain structurally sound for decades, EUROSHIELD products are designed to last a lifetime. 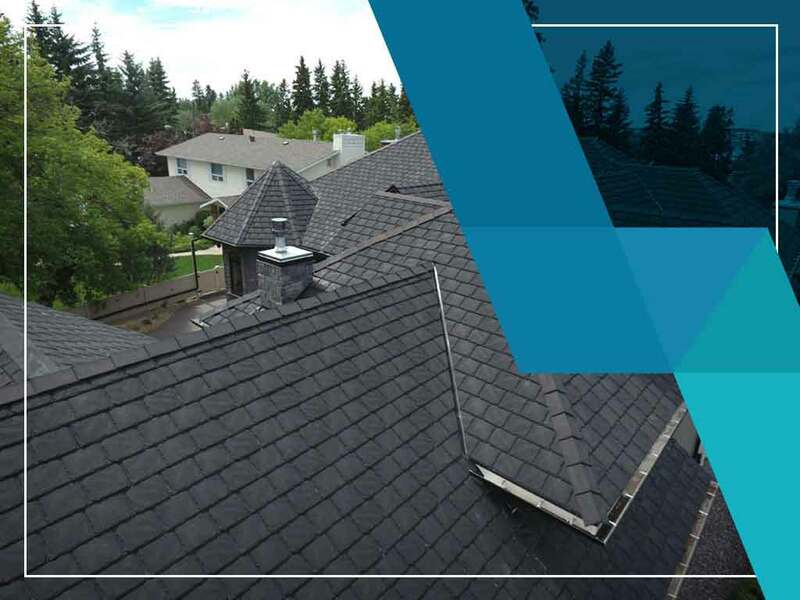 Asphalt shingle and metal roofing systems may have been on the market for longer periods, of time, EUROSHIELD roofing systems are guaranteed to last just as long – if not longer. Passing the requirements of torturous weather tests is proof that EUROSHIELD rubber shingles resist damage from heat, wind, rain, snow and hail. Despite being less than 20 years old, EUROSHIELD products come with a transferable Limited Lifetime Warranty. It features 50-year, non-prorated coverage to protect against manufacturing defects resulting in leakage. After that period, EUROSHIELD will continue to indefinitely shoulder liability of up to 25% of the product’s original price. In other words, you’ll get to enjoy a lifetime of peace of mind. One of the biggest claims to fame of EUROSHIELD roofing shingles that they’re made from 95% recycled content. They’re nearly completely made from reclaimed old tires, which gives landfills a huge relief. A EUROSHIELD roof can save 1,000 old rubber tires, keeping them from becoming environmentally detrimental waste materials. Garlock-French Corporation takes pride in being the only roofer with advanced credentials in installing EUROSHIELD products in the area. To learn more about our roofing options, call us at (612) 722-7129, and get an estimate. We proudly serve Minneapolis and other neighboring Minnesota communities.